Neely is using Smore newsletters to spread the word online. 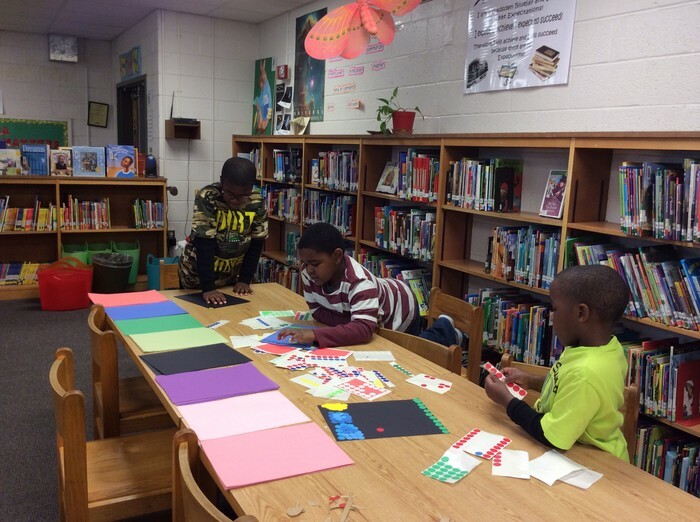 In February, we had a lot of activities in the library. 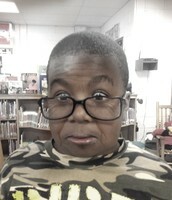 We have been celebrating Black History Month during story time, while doing research, and during our small RTI groups. We have also been practicing The Charleston and The Lindy Hop for our program on February 24th at 6 pm. 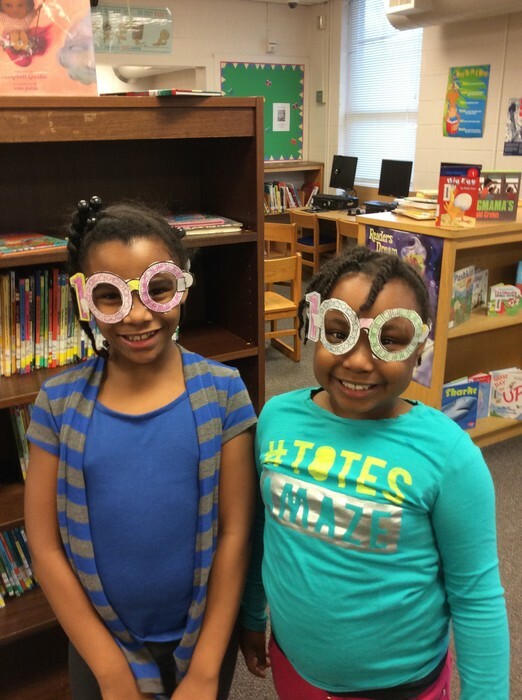 Gadsden celebrated their 100th Day of School during February as well. 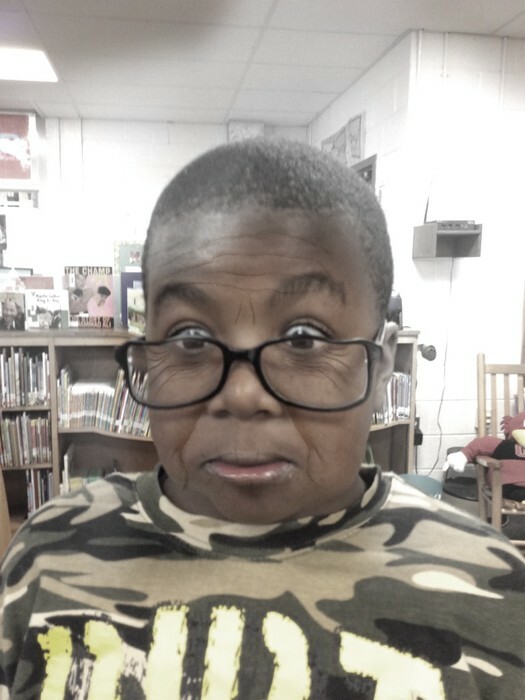 We aged ourselves to see what we would look like when we were 100 years old. Have you ever needed a read aloud, but you do not feel well or your voice is gone? Story time Online is a great online program where books are read aloud to students. Most of the books also have a downloadable activity guide. This would be a great way to have story time, have a few activities to do, and then a class discussion. 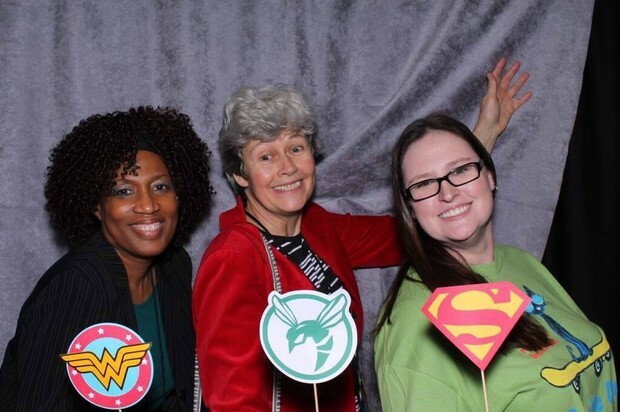 I attended the South Carolina Association of School Librarians conference in Columbia, SC March 11-13. I learned so much and purchased many books to use in the future. I am looking forward to making my Library Maker Space a reality. I also took a writing in the library class and will be getting the upper grades involved in more writing in the last 9 weeks. Don't forget that I want to work with each ELA class on research skills by the end of April. We will research different topics using what we learn from the Super 3 & Big 6, and then present them to different grades. Mrs. Graham's 1st grade class is researching animals and we are going to try and have a walking museum to share what they learn. What will your class research? 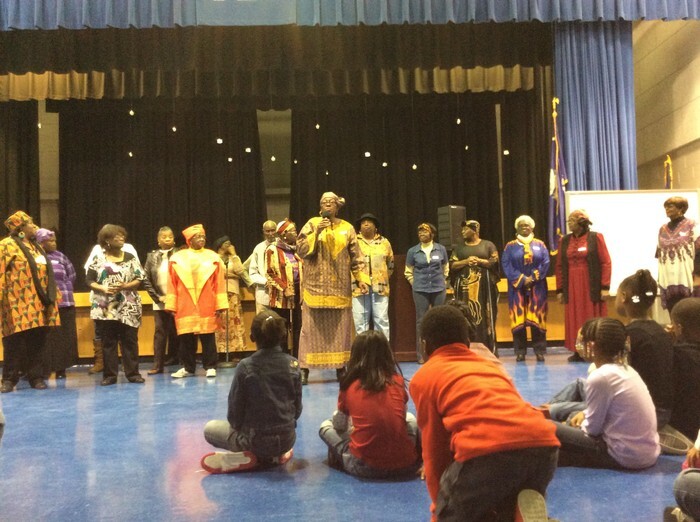 Our Black History Month activities were amazing. 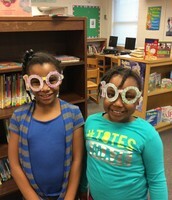 We had our Black History Inventors Museum, the Gadsden Community Center program and luncheon, and our Black History program with our PTO meeting. Our students worked very hard and I feel they learned so much. The dancing, singing, recitation, and artwork were amazing! We have some very talented students. 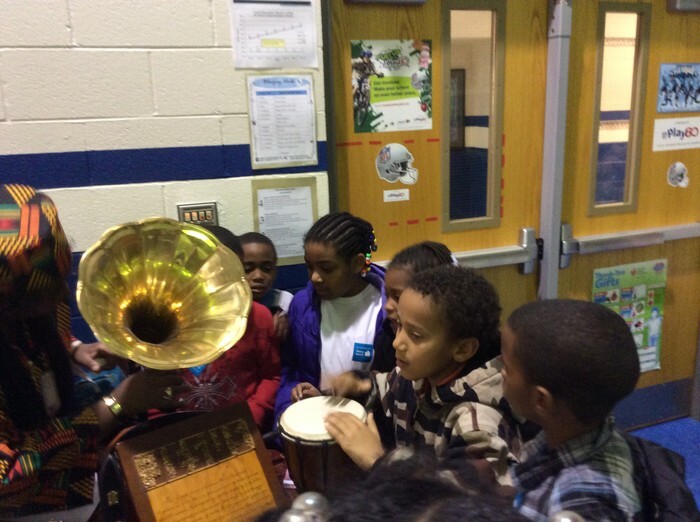 Our students learning from their elders.